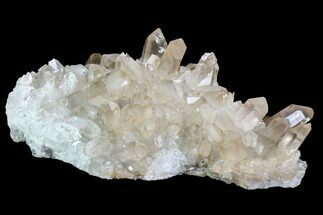 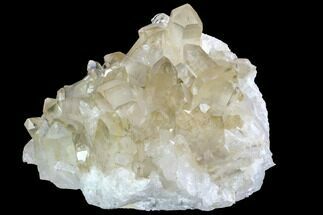 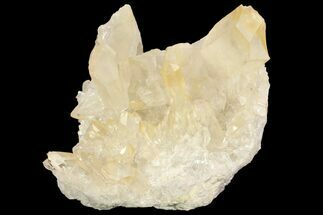 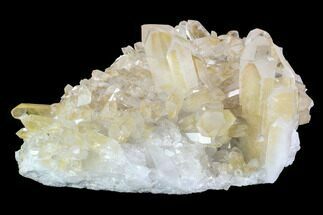 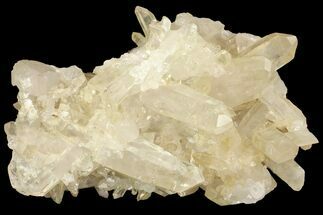 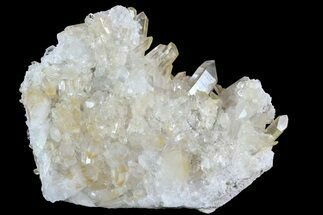 This is a beautiful cluster of quartz crystals from Brazil. 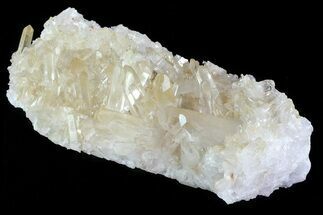 There is a small amount of iron oxidation on the exterior of these crystals. 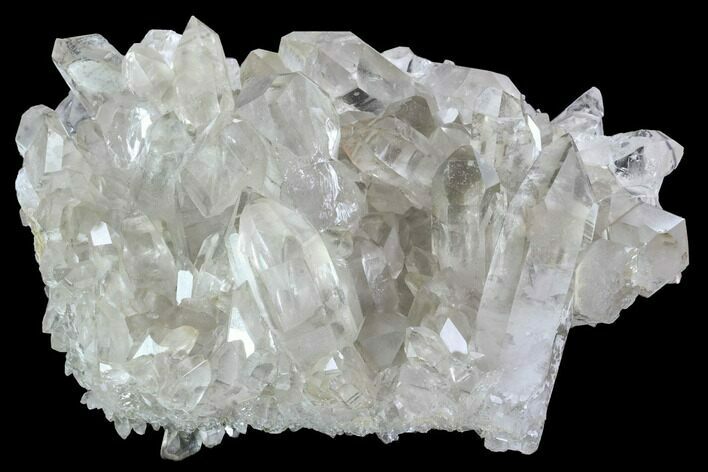 Both sides of this quartz aggregation contain pristine quartz crystals. 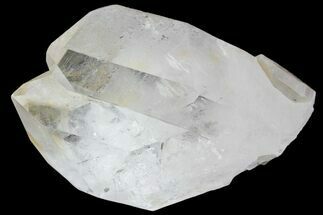 7.5" x 5.2", longest point 3.8"